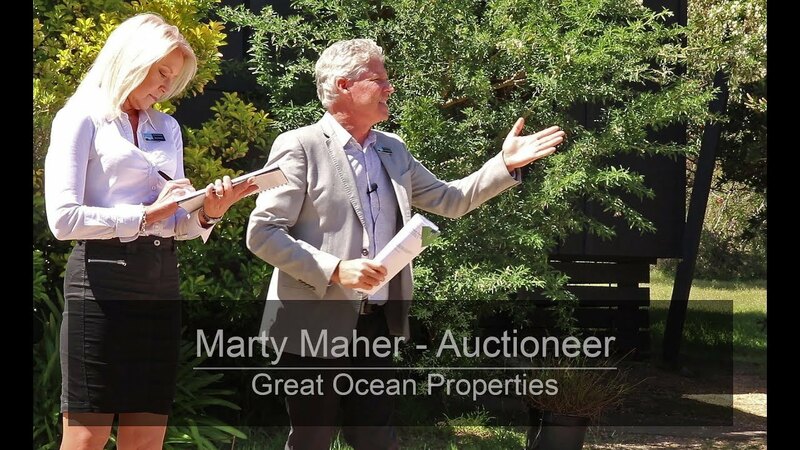 Marty is a very experienced estate agent having specialized in property sales in Aireys Inlet and Fairhaven areas since 1993. His strong passion and knowledge of the area is evident to all who he does business with. 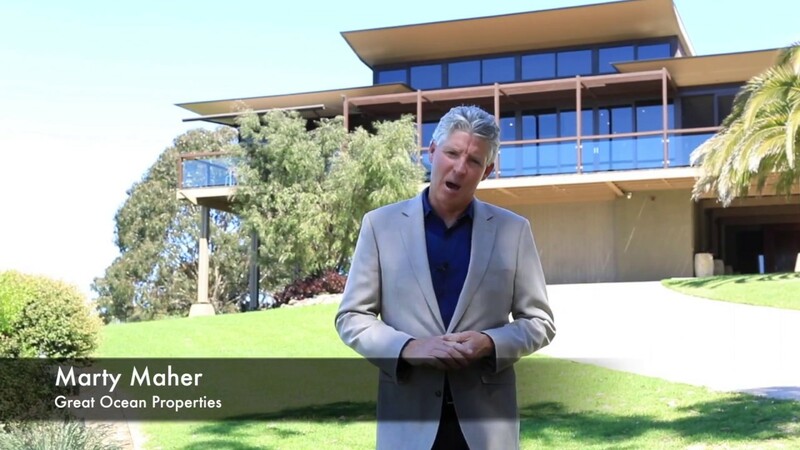 Being a keen observer of property market data enables Marty to provide quality advice to both buyers and sellers. His bi-monthly Great Ocean Report has attracted a strong following particularly from property owners who are keen to follow the performance of their coastal assets. 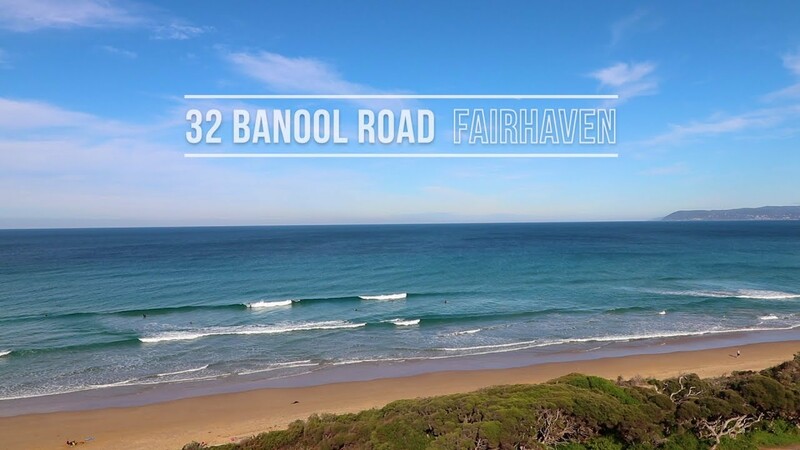 Having grown up on the coast Marty is a very keen surfer is a Life Member of the Fairhaven Surf Life Saving Club and enjoys every aspect of coastal living. Marty is the Director of Great Ocean Properties.